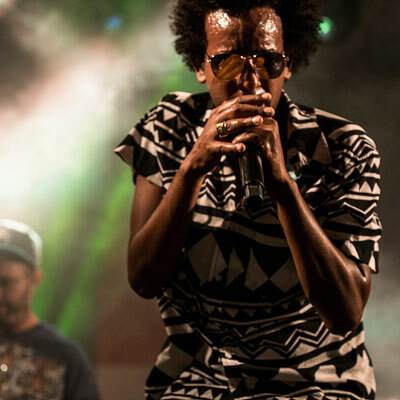 Ethiopian Israeli star Gili Yafo is this year’s special guest at our annual Israeli party at the Somerville Armory. He’ll be performing with the Anbessa Orchestra, whose recent cd has been named one of the year’s 10 best world music albums by popmatters.com. Meet your friends on the dance floor. And thanks to CJP’s Israel 360 for working with us to bring Gili to Boston.